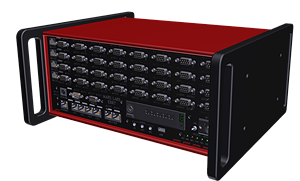 Mars Labs’ award winning EBRT is a small, rugged, lightweight, low power data acquisition system with 32 multifunction input channels, VBI and GPS interfaces, audio I/O channels, and analog outputs. Designed for exceptional ease of use, any of EBRT’s inputs can be connected to a variety of sensors without the need for changing cards or modules. Mars Labs continues to provide calibration and repair support for EBRT systems. 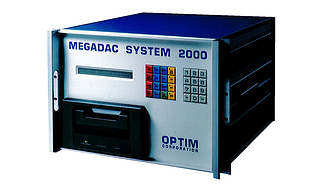 Mars Labs can calibrate the full line of modular mainframes, expansion chassis and most of the input module data acquisition units manufactured by Optim Electronics.